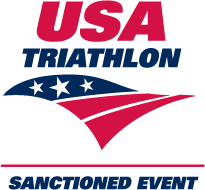 USAT sanctioned. 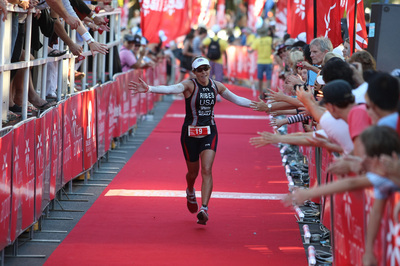 First-time duathletes are welcome and we expect some serious racing as well. Run 2 miles, bike 12 miles and run 2 miles. Similar flat bike course except for that one %^+? !% hill (Thanks Bill & Mark! ), same flat run course. Go to http://www.mapmyfitness.com/routes/view/1901484254 for the bike course map. 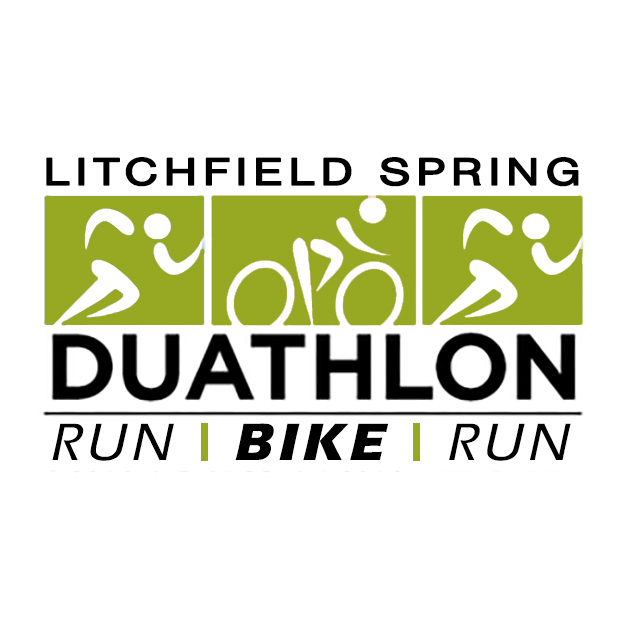 Go to http://www.mapmyride.com/us/litchfield-il/litchfield-duathlon-run-route-157408891 for the run course map. Course records: Randy Murdick- 53:24 in 2014 and Lisa Roberts- 53:56 in 2016. Tri-Mountain Performance J1100 Men's 100% Polyester Reverse Nylon Full Zip Front Placket. A Vest is only guaranteed with registration by March 18th at Midnight. THERE WILL BE NO EXTRA VESTS ORDERED. Online Registration ends March 28, 2018 at 11:59 pm: Individual $50 or Team $75. On-Site Registration: Individual $60 or Team $85. 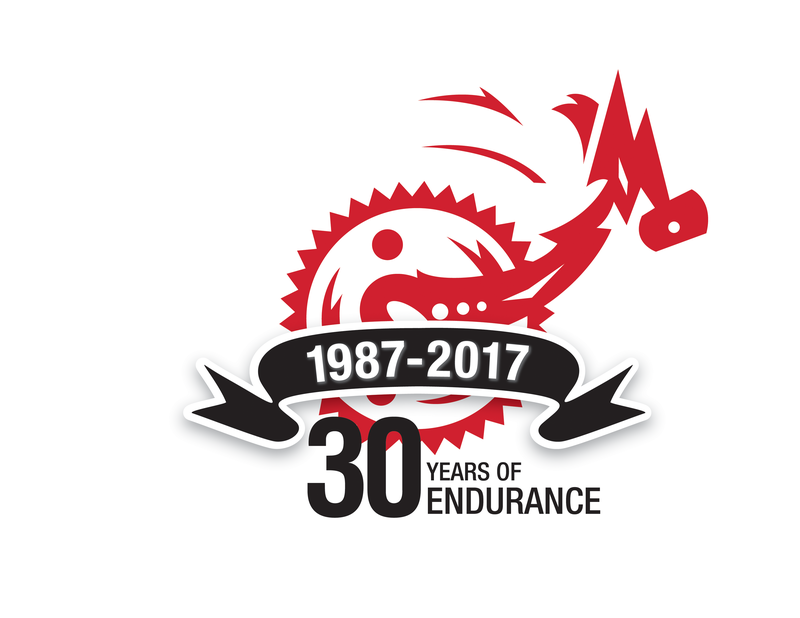 In case of dangerous cycling conditions race will be converted to a 10K run. No refunds. Packet Pick up 8 am - 9:30 am. Same Day Registration 8 am - 9:30 am. Race starts at 10 am. You must have a bike helmet to participate. Parking north of the high school.